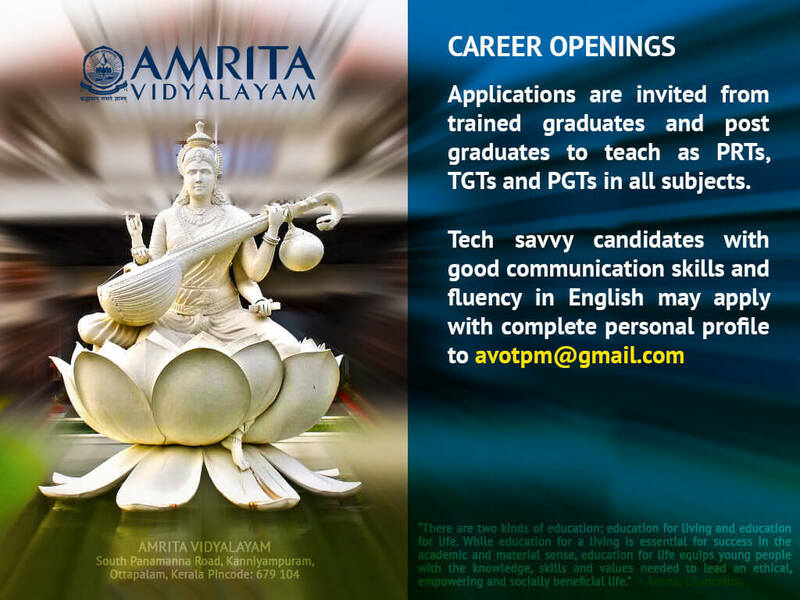 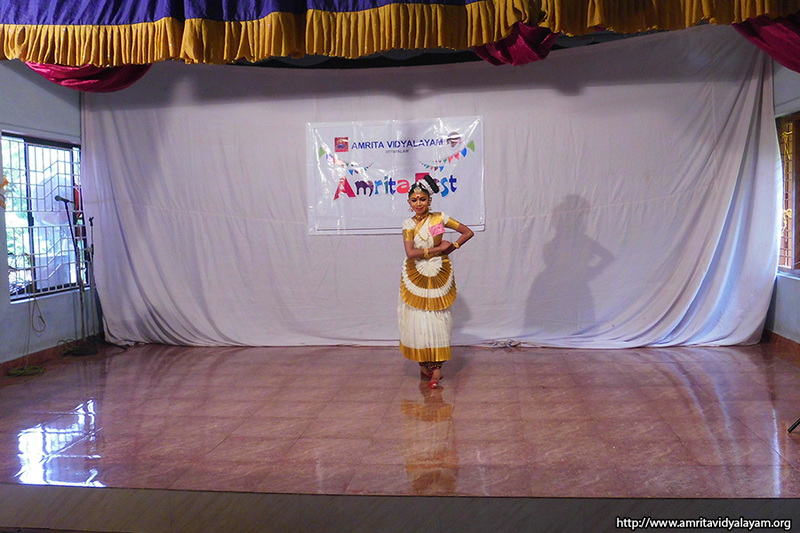 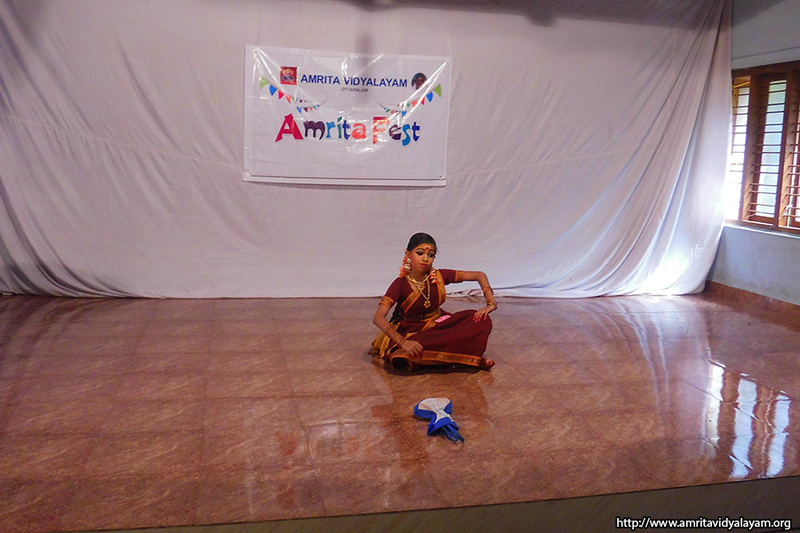 Amrita Dance Fest was held on July 1, 2016 at our Amrita Vidyalayam. 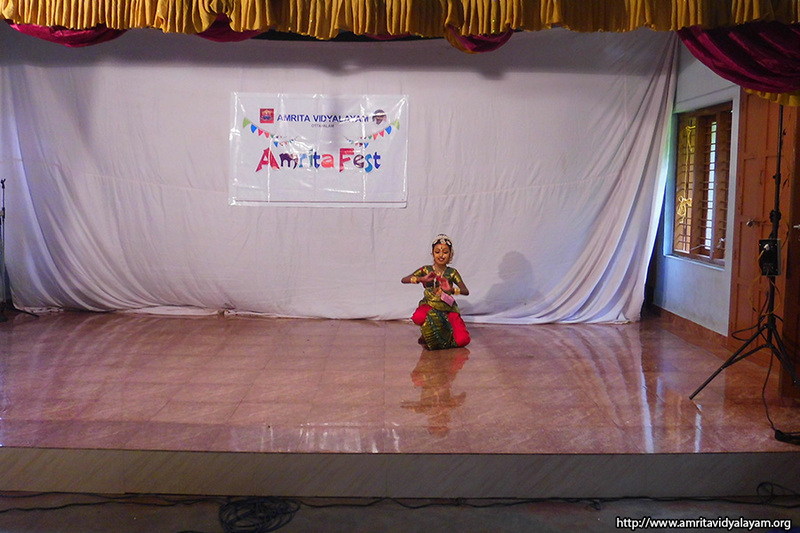 A beautiful, gracious and fabulous performance was presented by our students during the Fest. 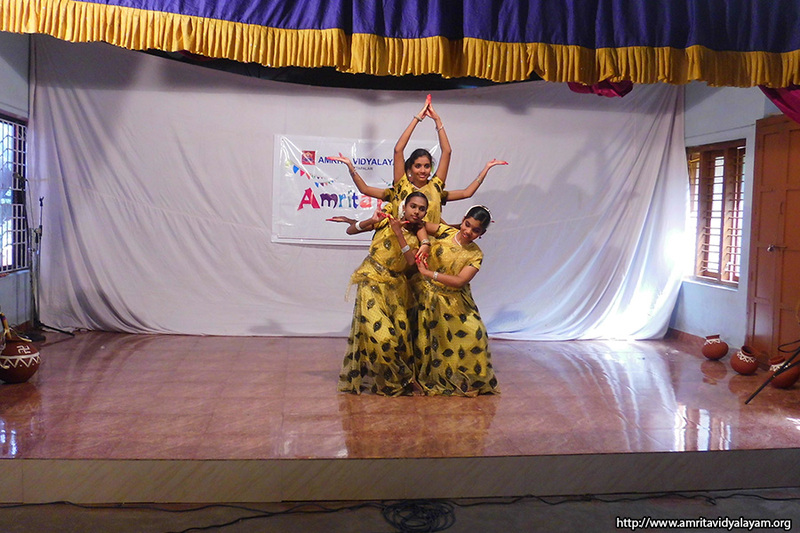 The various events encouraged a healthy competition among the students, and the whole school enjoyed the event tremendously.